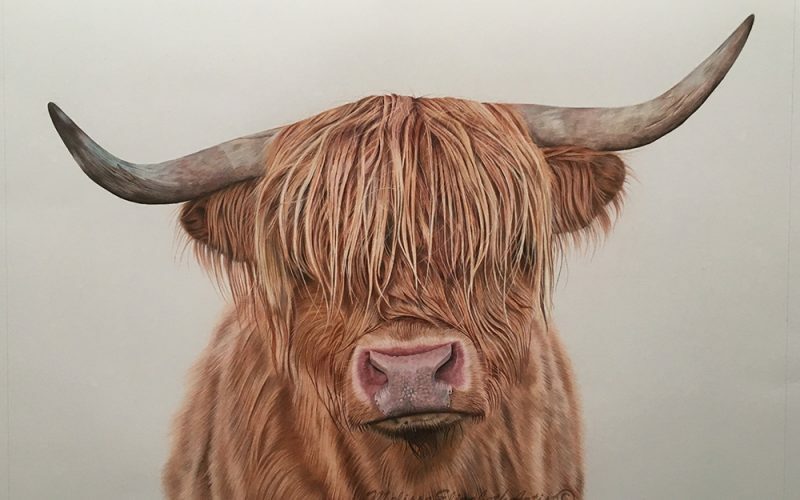 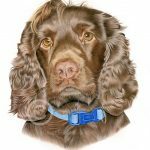 I am a local Artist, specialising in highly detailed and realistic coloured pencil drawings of Pets and Wildlife. 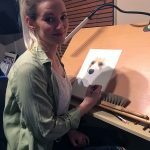 My style and creativity have progressed over years of self-taught practice. 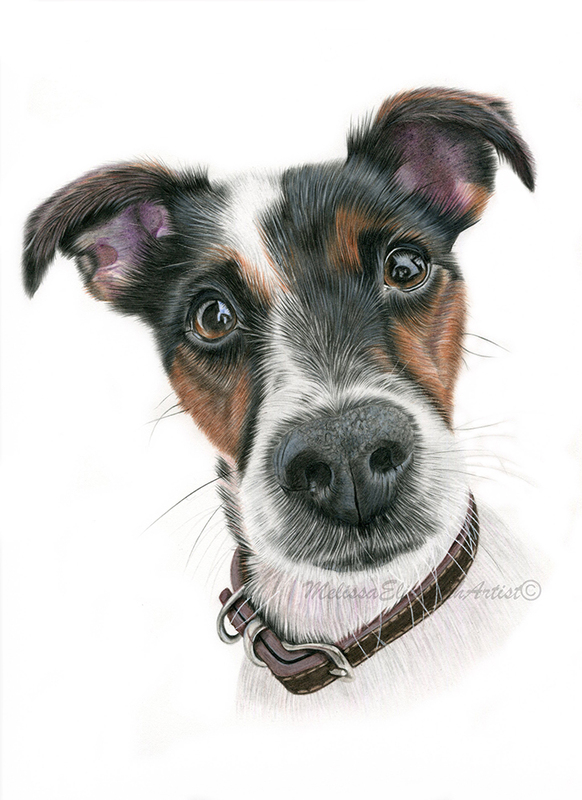 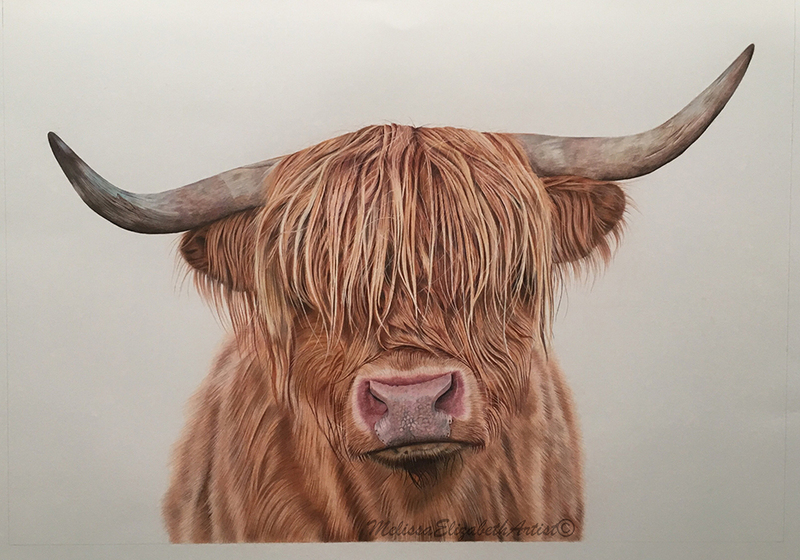 All of my drawings are produced using lightfast coloured pencils of various industry standard brands on professional quality paper. 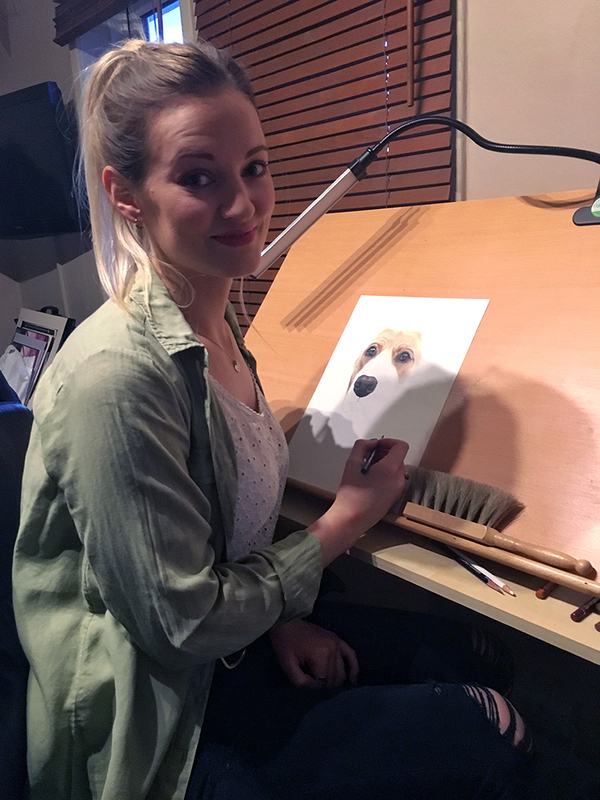 I have always had a love for animals and a passion for drawing. 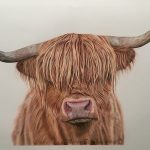 I feel very lucky to live in the countryside, there is an abundance of inspiration for my Wildlife drawings. 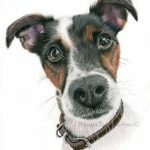 My Pet portraits are based on a true likeness of your much loved furry friends, incorporating a sense of their personality. 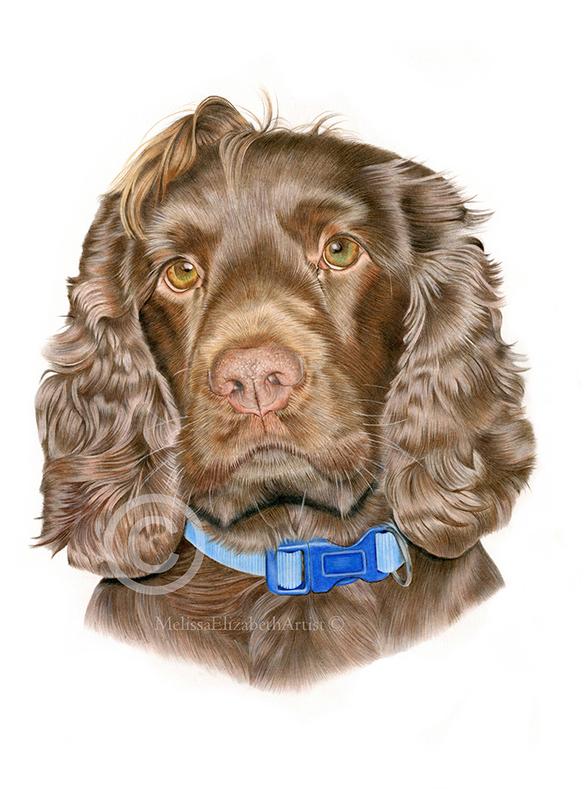 This is my first time exhibiting at the Silverdale Art Trail and I look forward to meeting lots of friendly faces.